Under-19 Women's Cricket Team of Nagaland was all out for just two runs against Kerala in a match of the Women's Cricket Under-19 One Day International league. On behalf of the team, only one player was able to score any run and that was the opener Menka who scored just 1 runs, while another run was added to the score from extra runs. Other than Menka, the entire women's team of Nagaland got out at the personal score of Zero. As the entire Nagaland Team scored just two runs, the Women's team of Kerala broke the 11-year-old record of Nepal of winning the match in the minimum number of balls. In the year 2006, Nepal has achieved the target for winning a match just in two balls against Myanmar. The match between Nagaland Women's team and Kerala Women's team was played at the ground of JKC college. In the match, Nagaland Women team batted for 17 overs but they only manage to score two runs in the game. The opener of the team Menka scored just one run after facing 18 balls. On the other hand from Kerala's side, 5 bowlers bowled 16 maiden overs and the captain of the Kerala team had taken four-wicket after bowling for four overs. 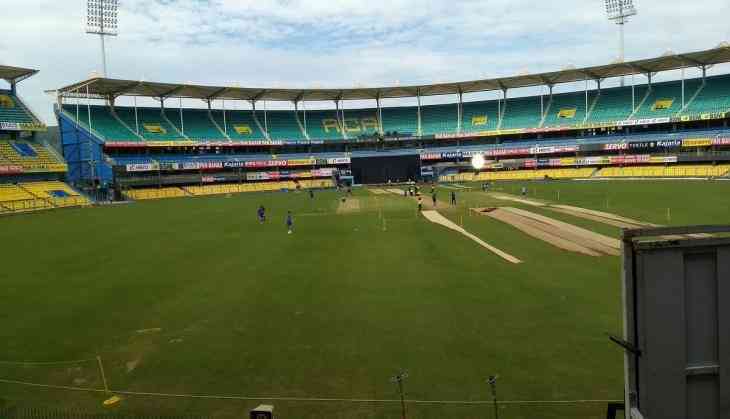 The Kerala team had achieved the target of two runs just in two balls, the first ball was wide and on the second ball, the opener won the match for the team by hitting a boundary.